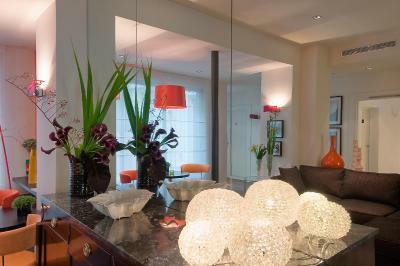 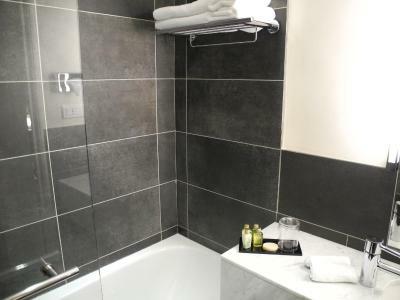 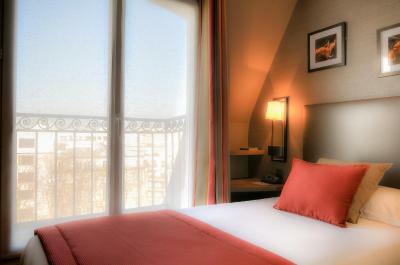 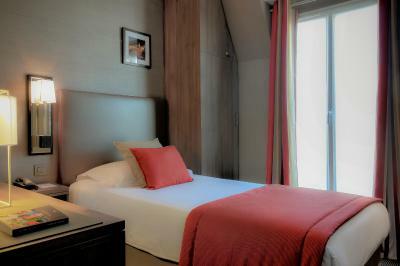 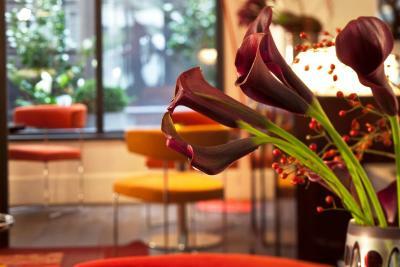 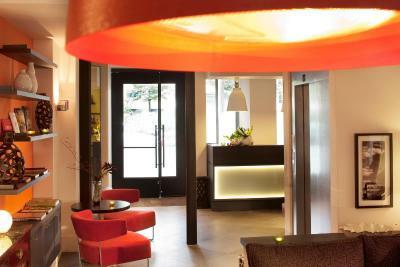 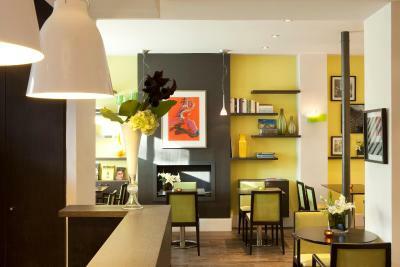 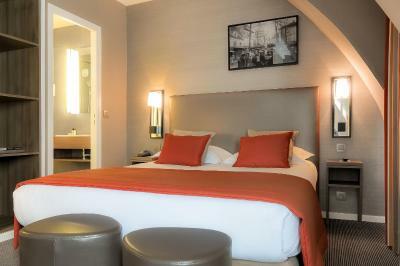 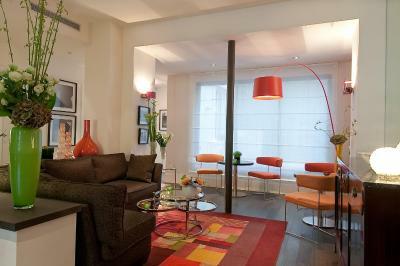 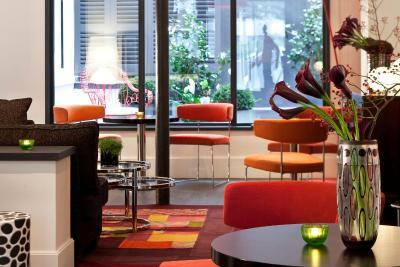 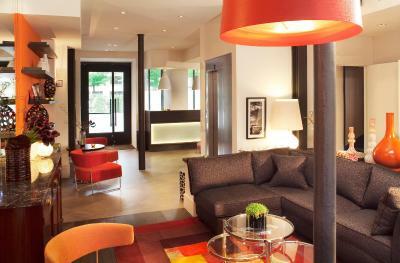 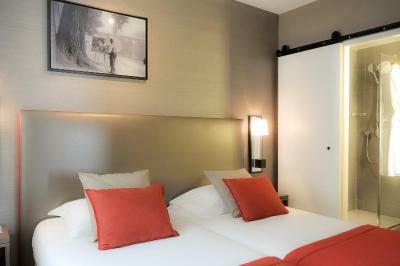 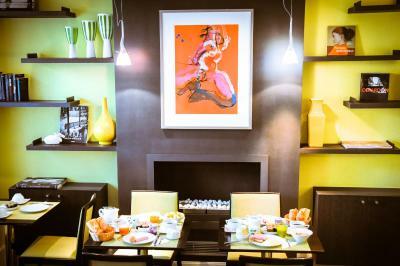 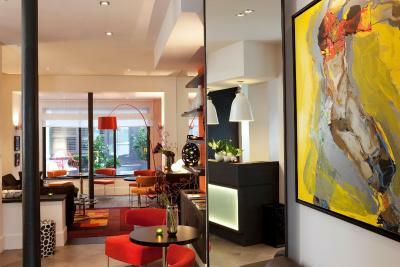 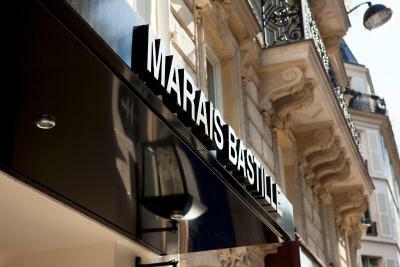 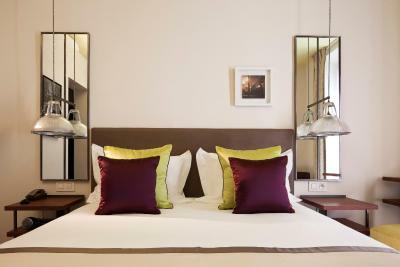 Lock in a great price for Hôtel Marais Bastille - rated 8.7 by recent guests. 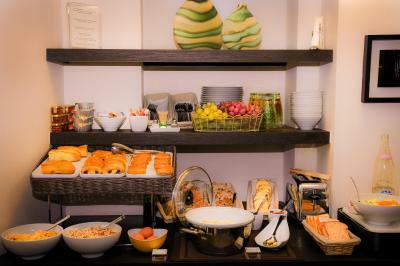 Wide variety of breakfast products, very kind and professional staff. 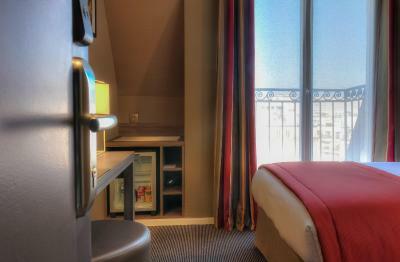 We got a free room upgrade which was obviously a great surprise. 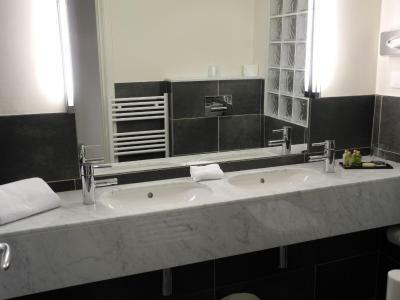 Nice spacious and modern bathroom. 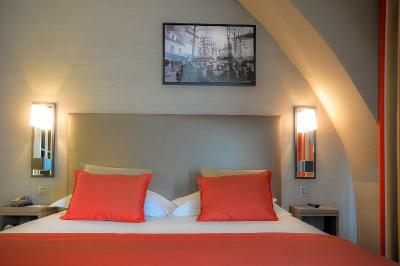 Good bed with a couple of pillow options. 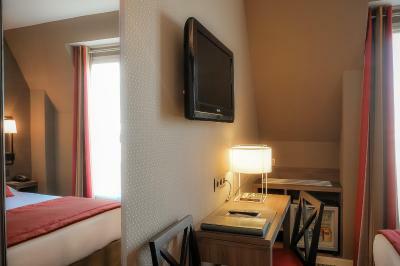 Air condition a good plus! 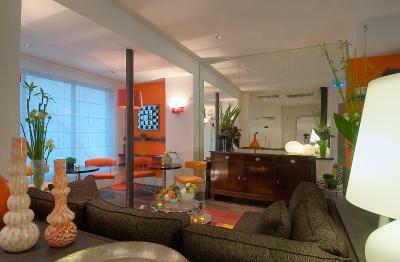 This was my second stay with them. 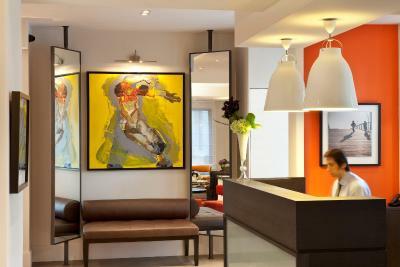 I like the fact that all employees are friendly, genuinely kind, and really willing to help. 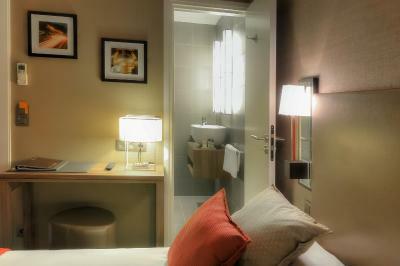 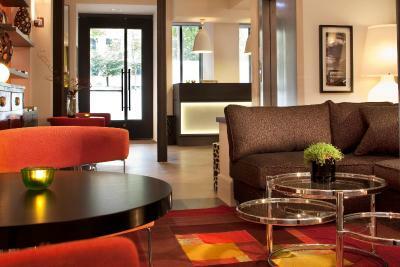 The hotel is very clean and cozy, with a nice touch of contemporary style. 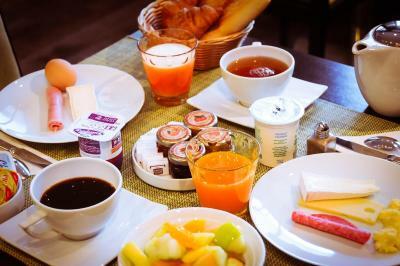 A very good choice! 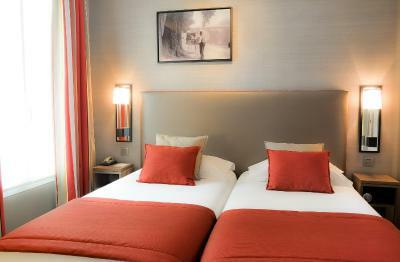 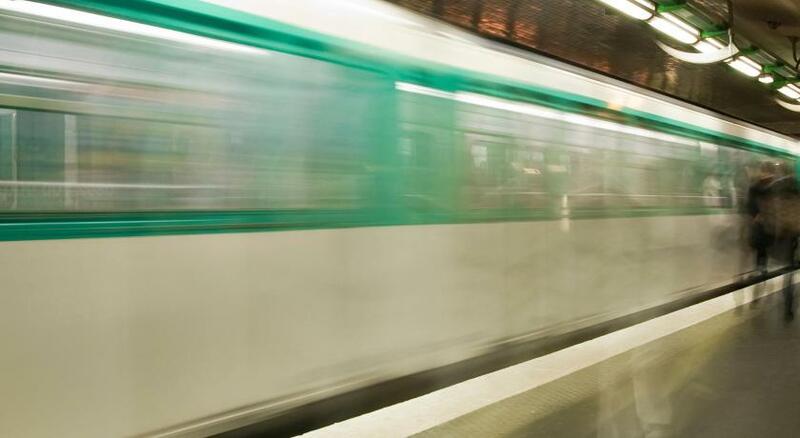 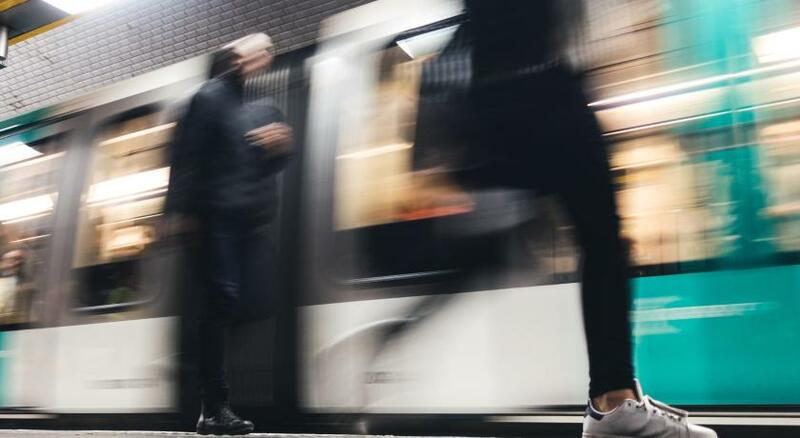 The hotel is just 200 yards from Breguet Sabin Metro Station, which provides direct access to the Canal Saint Martin, and Gare du Nord. 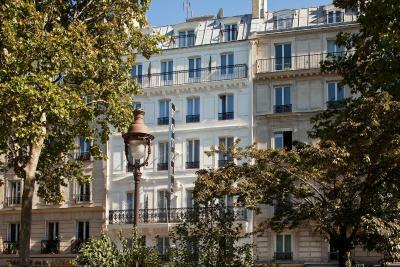 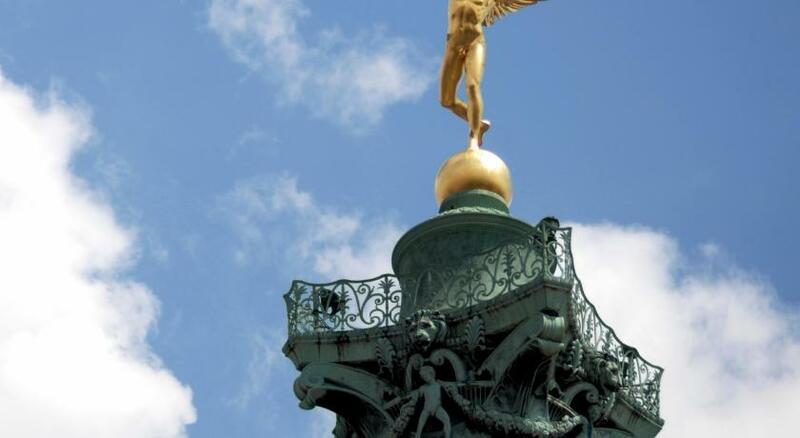 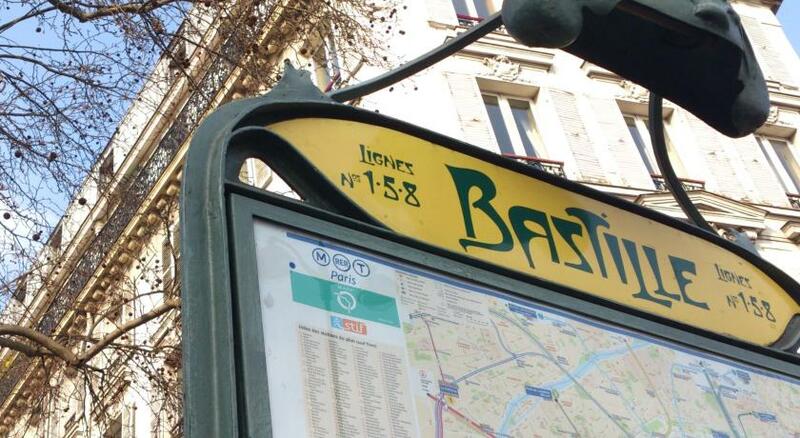 Place de la Bastille is a 5-minute walk away. 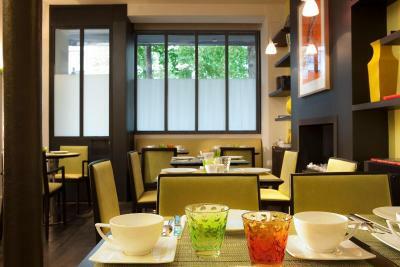 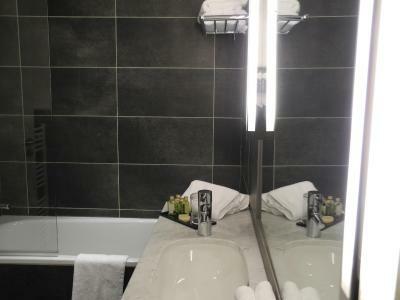 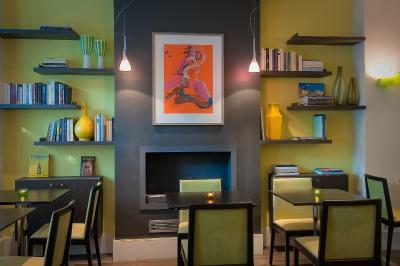 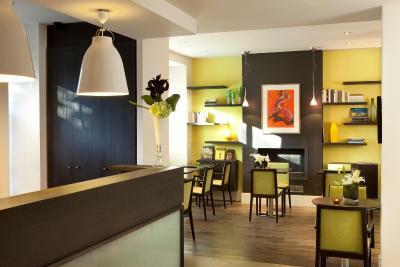 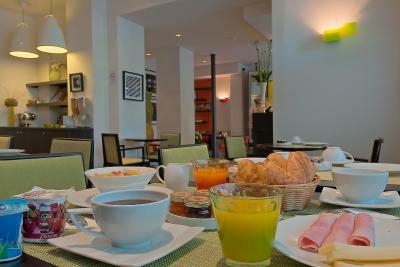 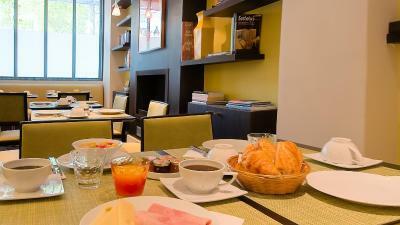 Hôtel Marais Bastille has been welcoming Booking.com guests since 11 Feb 2002. 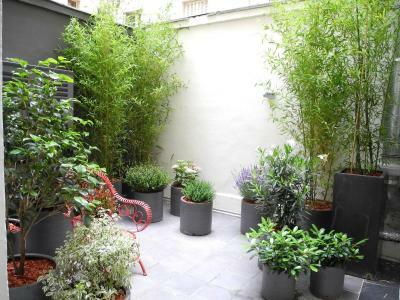 Hotel surroundings – This neighbourhood is a great choice for travellers interested in monuments, museums and culture – Check location Great location - show map Guests loved walking around the neighbourhood! 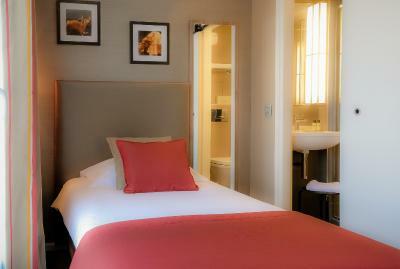 House rules Hôtel Marais Bastille takes special requests - add in the next step! 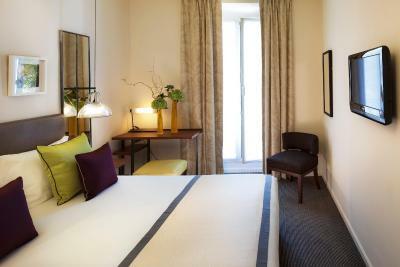 Great rooms and super location.